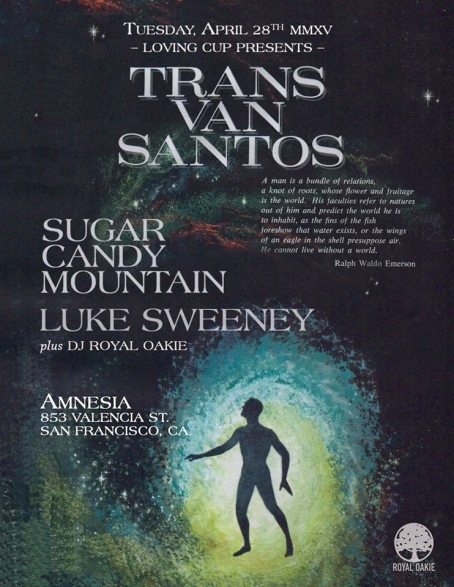 TONIGHT is the last night of the Sugar Candy Mountain Residency at Amnesia! If you've been lucky enough to make all of the Tuesday night shows in April, you should be super proud of yourself for supporting a hard working local band! Tonight is a very special night because the former San Francisco based psych folk troubadour, Mark Matos (Trans Van Santos) will be performing on the bill with the uber talented San Francisco band, Luke Sweeney. 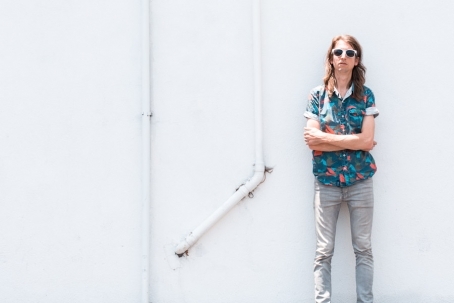 Ash Reiter (Sugar Candy Mountain), Luke Sweeney and Mark Matos have contributed so much to the Bay Area music scene that it's going to be a really exciting night of close knit friends and artists. "I will be bringing out the original Os Beaches line up tonight for the first time in years: Ben from Hi Lo Ha, Jo L from Annie Girl & The flight, Joe M from Lee Gallagher and the Hallelujah plus Annie Girl (Annie Lipetz) are making an appearance with us, which makes it as close to a Family Folk Explosion reunion as it's going to get for a minute. Looking forward to seeing you!" Luke Sweeney will be celebrating his album release at Brick and Mortar Music Hall in San Francisco TONIGHT. Sweeney's full length debut album, Adventure: Us is complete and ready for your consumption so you should definitely go out and celebrate the occasion! 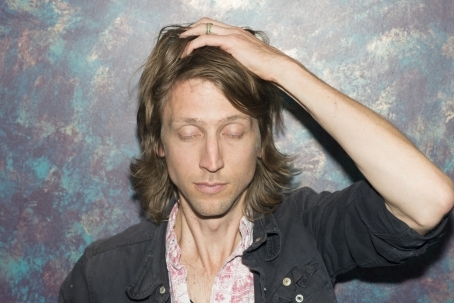 This San Francisco based musician is awesome and his music videos and singles have been great indications of what his full album has to offer. Again, we totally suggest you make it a solid plan to head to Brick and Mortar Music Hall and celebrate this hardworking musician's accomplishments thus far! 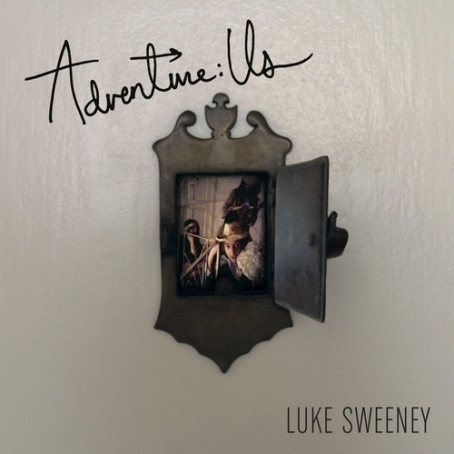 Luke Sweeney has released a new track from their upcoming full length album, Adventure:Us. 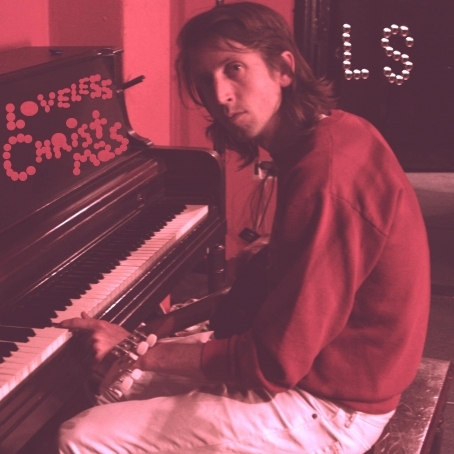 This endearingly jangly pop rock track is quintessential Luke Sweeney, but slightly stripped down and more lyric based. Doin' It To You is a pleasing song that doesn't overwhelm and reveals warm tones, but still contains that sense of humor we've come to enjoy and expect: an over the top song title coating a non-aggressive musical composition style that is fun, creative and well produced.